Trekking is the most loved outdoor activity that is suitable for all those adventure loving people. The reason is that this adventure sport is also good for the health and to satisfy your inner adventure freak. If you are someone who loves trekking then you should know about how important trekking shoes are. Without the proper trekking shoes and other equipments, the activity is close to impossible. So, a sturdy and reliable partner to help you get indulge in this activity is must. 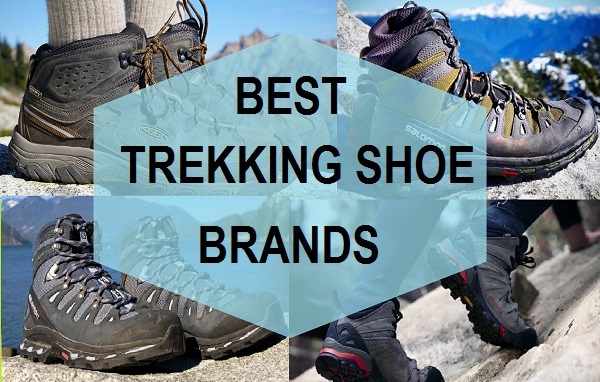 We bring you the best trekking shoes brands available in Indian market. 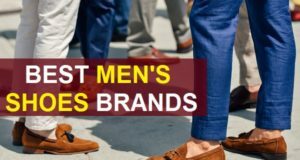 These shoe brands for men manufactures some of the best and very high quality hiking and trekking shoes. So, that you can do whatever you wish to do. 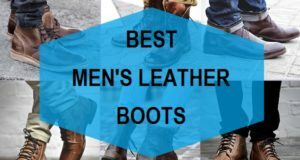 So, here is the list for the best men’s shoes suitable for hiking and trekking adventures. 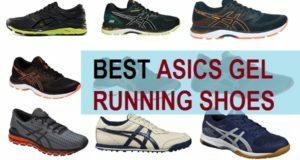 They are amongst the best trekking shoe brands in India and abroad. These shoes are made with keeping even the minutest details and requirements for the trek lovers. They are apt for the variety of adventure sports like running, trail running, skiing, hiking, trekking etc. They have some excellent features like Mud guard and light weight material. It is one of the bests selling trekking shoe brand that offers variety for trekking shoes designs and styles in different budgets. Their most for the shoes are very affordable for adventure sports lovers. Wildcraft trekking shoes are perfect to get away with your sport indulgences. So, you get an amazing trekking experience, and these are also appropriate for the different types of weather condition. The sport accessories and outfit brand giant is a well know brand that needs no intro at all. They have their own trekking shoes which are affordable and have the mesh lining for the breath-ability. The Rubber sole ensures steady grip and extra sturdiness. You can feel comfortable by wearing these hiking men’s shoes by Nike and yet feel very comfortable. The name Woodland itself is enough to tell about the brand and the quality. Woodland is a brand that I popular for their boots. Their leather and suede boots are perfect companion for trekking and hiking. You can fulfill all your adventure sport activities just by getting a pair of Woodland shoes for you. The sturdy soles of Woodland boots gives quick grip and steadiness. You may have seen this brand a lot on online shopping sites. 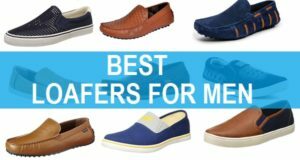 They make all sought of footwear for men like the Loafers, moccasins, formal shoes, leather shoes and the boots for hiking and trekking activities. Their styling is wonderful with smart design and the sturdiness and durability is also good. Another benefit is the price point, which is very affordable. So, you’ve got an affordable and easy to buy trekking shoe brand with Red Chief. Don’t confuse Red Chief with Red Tape which is endorsed by Salman Khan. They are different brands. Reebok Hiking and Trekking shoes are designed to give you the best trekking experience and comfort. 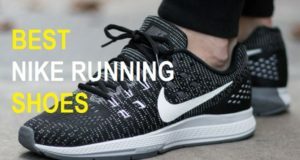 They have the breathable upper material which allow the air flow and keeps the feet comfortable even while you are wearing these all day long. The brand gives light weight and easy to maintain trekking shoes that you would simply love to wear all day and indulge in your favorite adventure sports. These Shoes and boots and perfect for the hiking, trekking and other mountain sport activities. They are comfortable and can be used for all day long without the feet getting tired or any discomfort. Their water-resistant and durable material is other advantage to look at. The name Adidas itself speaks for its quality and brand. This trekking shoe brand is one for the best though some of the pairs are expensive while you can also get some affordable options for trekking and hiking shoes. 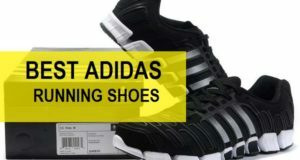 This trekking shoe brands is another one that can be tried if you are looking for sturdy and long wearing trekking shoes. They makes very durable and sturdy pair of shoes that one can try for trekking purpose and other sports activities. Their boots are extremely good and are on the affordable side. Well some of them. It is a footwear company that is even 3 decades old and makes some of the best trekking shoes. They have heavy duty and high quality shoes that are appropriate for trekkers and hikers. These shoes are expensive but worth splurging, if you have a passion to trek. Their shoes are water resistant and have the light water proof leather material. The flexible sole helps to keep the feet over the surface steadily. Let us also tell you some tips to get the best shoes for trekking and hiking along with other adventure sports activities. For short treks and you should choose the light weight chose and the comfortable pair and design. Nike, Adidas, Wildcraft and Solomon are amongst the best ones. For longer treks and for the more duration when you will be carrying a lot for heavy load then the boots are recommended. Trek boost gives you that ease and supports the legs on most of the terrains and weather conditions. You can choose leather, suede boots for that sturdiness. Although these are pricier then the regular ones yet definitely worth investing. Just the shoes well before taking them along with you for trekking and hiking. Go for anti slip soles and ankle support designs.